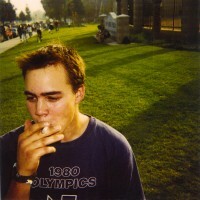 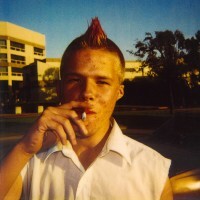 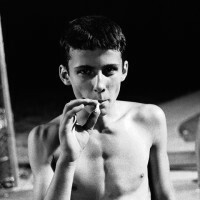 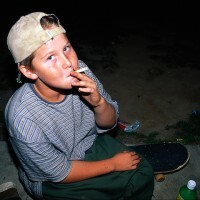 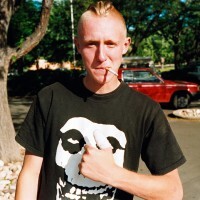 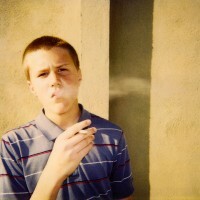 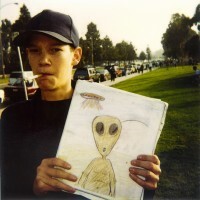 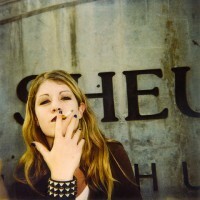 These are the original 24 photos that comprise the Teenage Smokers installation. 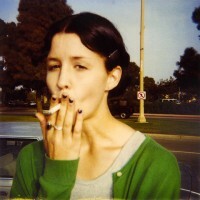 Hung in a grid format, each photo was printed as an Iris Print in an edition of three. 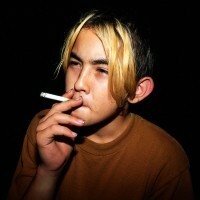 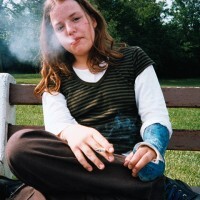 These photos were used to make the book Teenage Smokers.